In "Unlimited Possibilities," Robert Szentes writes about how to free yourself from self-limiting beliefs. One of the great things about this book is that Szentes gives a great background into the danger of self-limiting beliefs. Once the reader has that background, Szentes goes on to discuss the various methods of addressing the issues. He writes about multiple approaches, so the reader can decide an approach that is best for him/her. 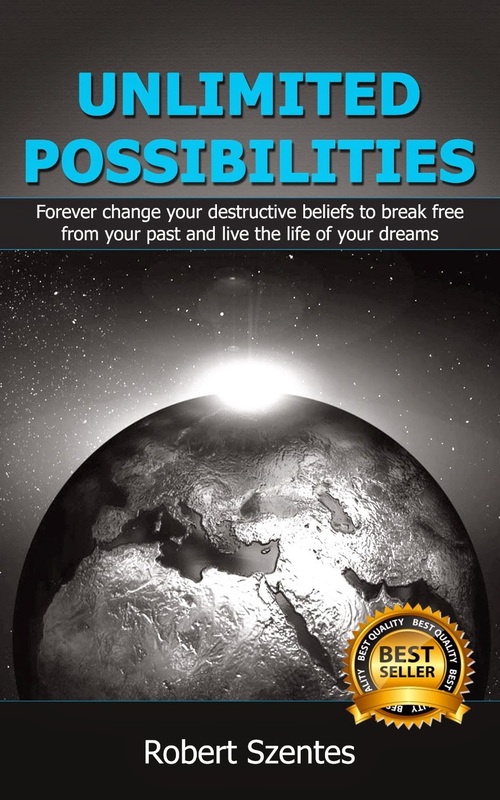 Written in a concise, easy-to-understand manner, this is a must-read for anyone looking to eliminate destructive beliefs.